Being a leader entails carrying immense responsibility. Hence, it is difficult to imagine being in the shoes of General Douglas Haig who was in charge of so many men’s lives during World War One. 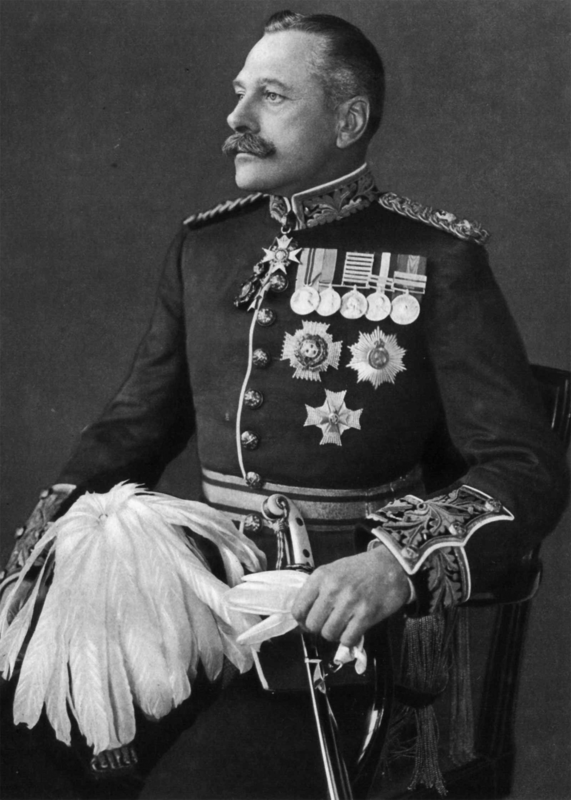 Haig remained in command of The British Expeditionary Force from 1915-1918 when World War One ended. It was under his command the Allies were victorious in a series of battles that led to their victory. 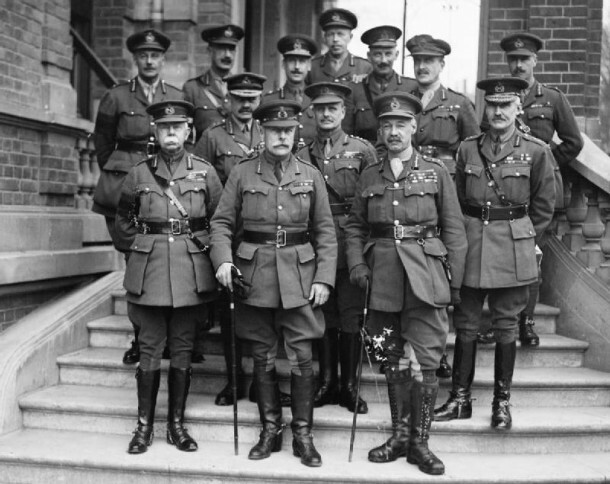 Discussion of Haig’s leadership can be controversial, particularly, due to the Somme Offensive which saw some of the highest casualty rates in history for the British Army. Nevertheless, we remember him on this day, on which he passed away 29 January 1928, as a hard-working man who assisted in supporting British Servicemen even after the war. He achieved this through helping to establish the Royal British Legion. Haig worked hard to raise funds for the charity which still supports troops, veterans, and their families today. Our Battlefield Tours of WW1 both for schools and adults always include a lively discussion on General Haig's leadership and its criticisms.